At Tribal, we've noticed our customers are experiencing similar challenges and quite often the best way to learn is from each other. 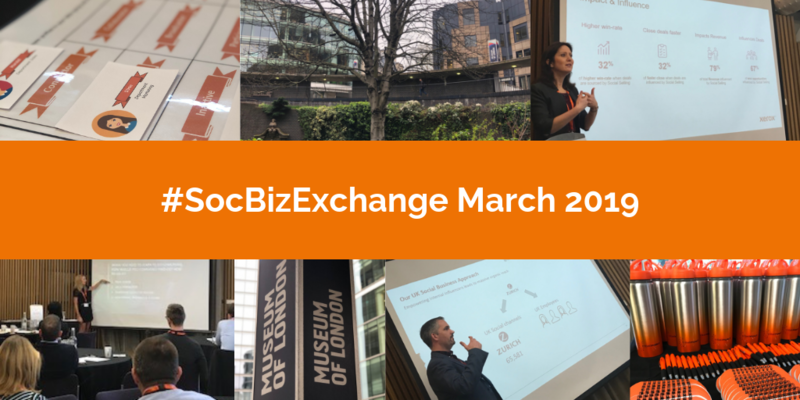 So, we created the Social Business Exchange (#SocBizExchange). A series of networking breakfasts in London, specifically for practitioners in Employee Advocacy, Social Selling and Social Recruitment. These events will be educational, focused and with no sales pitches allowed! An opportunity for you to learn something new from industry experts and feel equipped to explore further when you get back to your office. Our first Social Business Breakfast was hosted at the Gherkin, London in April we invited 22 guests to talk all about Employee Advocacy: Metrics That Matter with industry peers over breakfast. A topic we sometimes avoid but so necessary if we're to demonstrate impact to leadership. How do we measure beyond social media clicks and impressions? How do we prove the true value of employee advocacy to leaders in a language they understand? What metrics matter most when launching, running and growing an employee advocacy programme? CA Automic shared how they measured advocacy impact from initial contact point through to revenue and Hootsuite discussed measurement best practices.